Pogramming for schools and other organized groups is available upon request. 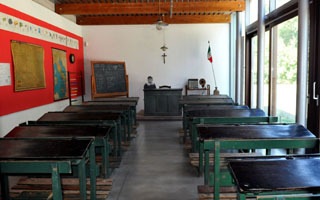 Activities include guided tours, demonstrations and tastings dedicated to various sections of the museum such as fruit, honey, sugar, bread, milk and hemp. Special programming is also offered on Sundays for families.